It’s been a month of ups and downs for fans of candy company NECCO and its iconic sugary Wafers. In March, The Boston Globe reported the company is in desperate need of a buyer and that CEO Michael McGee notified the state of Massachusetts that most of their employees—around 395 of them—would likely face layoffs if a suitor isn't found by May. 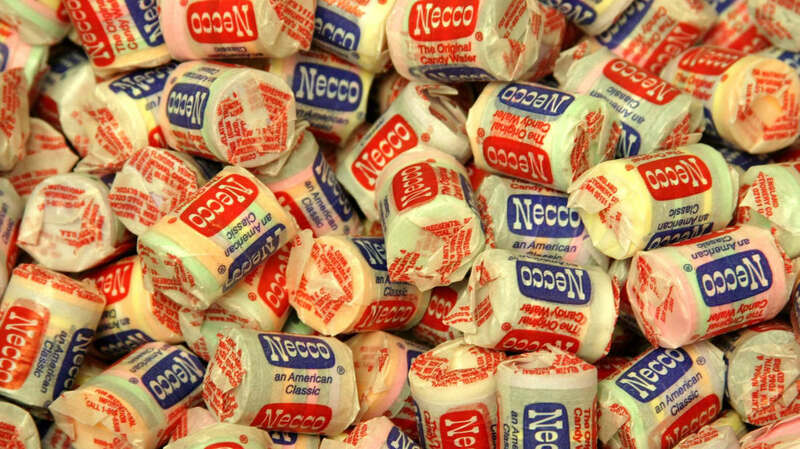 That news caused a bit of a panic among candy lovers, who stormed CandyStore.com to hoard packs and packs of NECCO Wafers, should the company go under. In the weeks since the news about NECCO’s uncertain fate hit, sales of the company's products went up by 82 percent, with the Wafers alone increasing by 150 percent. Seeing the reaction and knowing there is still plenty of space in the market for the venerable NECCO Wafers, the company’s former CEO, Al Gulachenski, reached out to CandyStore.com to lay out his plan to save the brand—most notably the Wafers and Sweethearts products. The most important part of the plan is the money he’ll need to raise. Gulachenski is set to raise $5 to $10 million privately, and he’s creating a GoFundMe campaign for $20 million more to get his plan into motion. 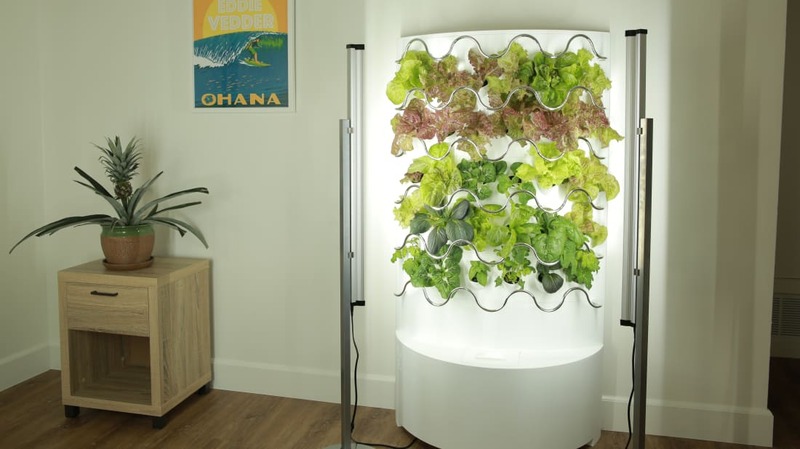 Once the funding is secure, the company will move to a new factory in Massachusetts that allows them to retain key executives and as many other employees as they can. There is still a bit of a sour taste for candy fans to swallow, even if NECCO does get saved. According to Gulachenski, the Wafers and the Sweethearts may be the only products that the reorganized NECCO continues with. This could leave lovers of the company's other candies, like Clark Bars and Sky Bars, out in the cold. While you can still order the Wafers in bulk from Candystore.com, the site itself even says it has no idea when or if shipments will stop coming, especially as NECCO's future remains uncertain.